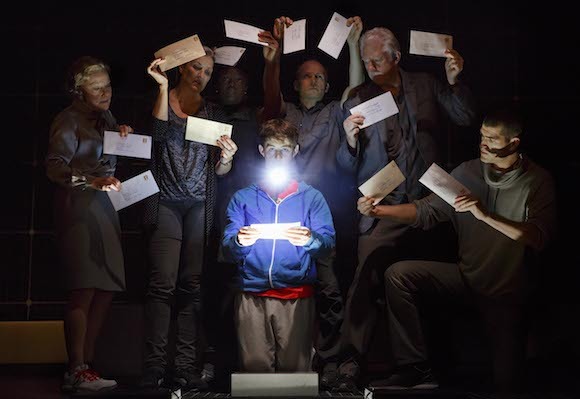 Home Buzz	Out Critics Circle Award Winners! 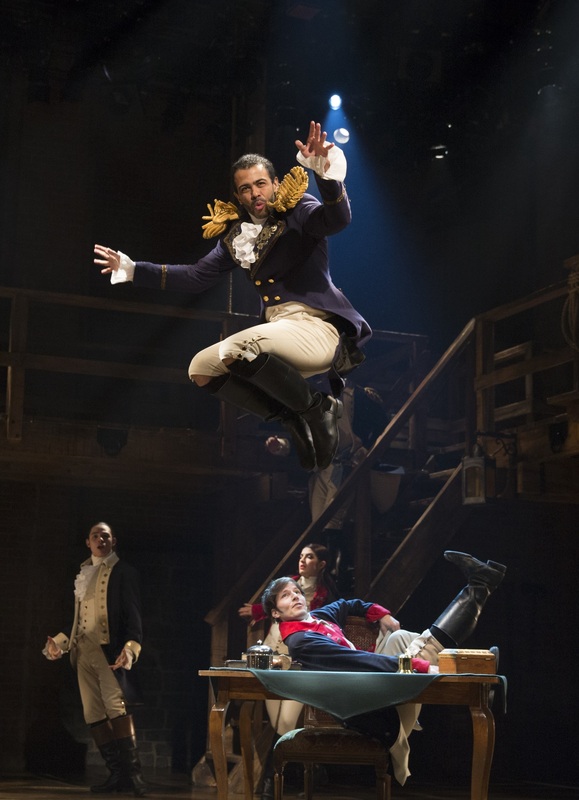 Outer Critics Circle, the organization of writers and commentators for media covering New York theater announced today its award winners for the 2014-15 season in 24 categories. 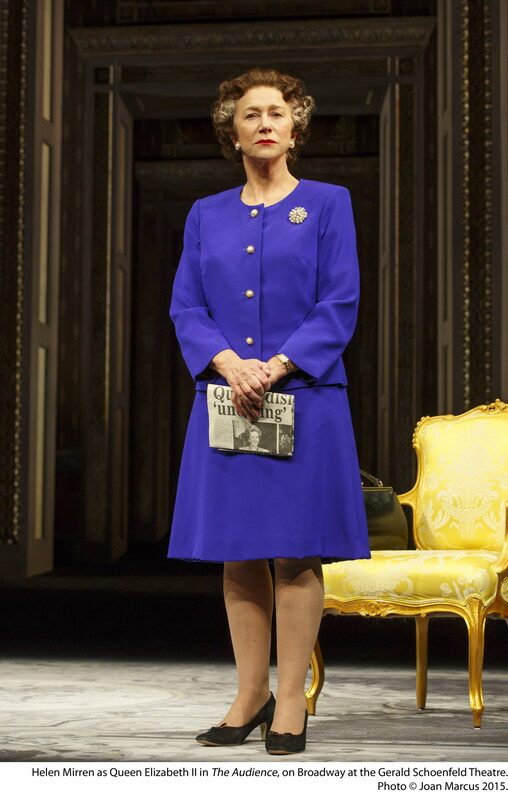 Helen Mirren in “The Audience” (photo: Joan Marcus via The Broadway Blog).